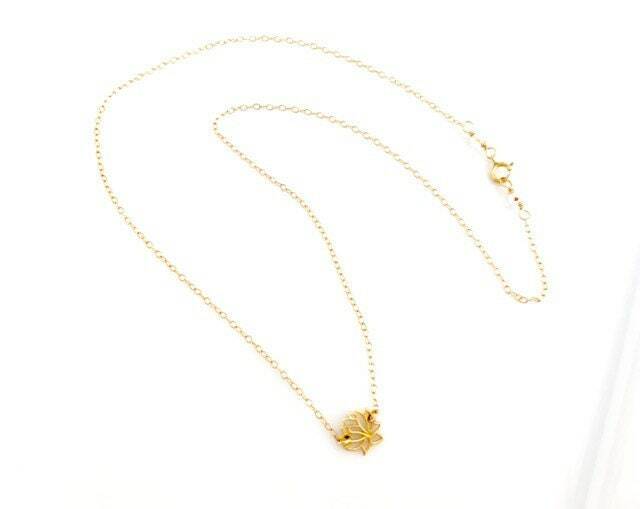 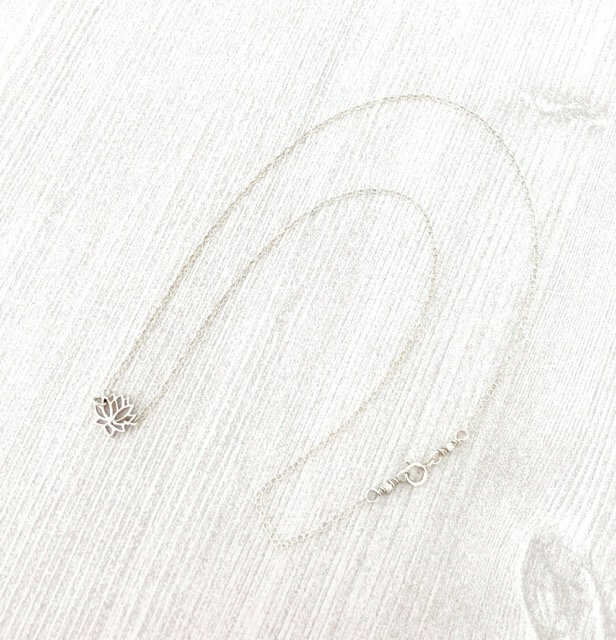 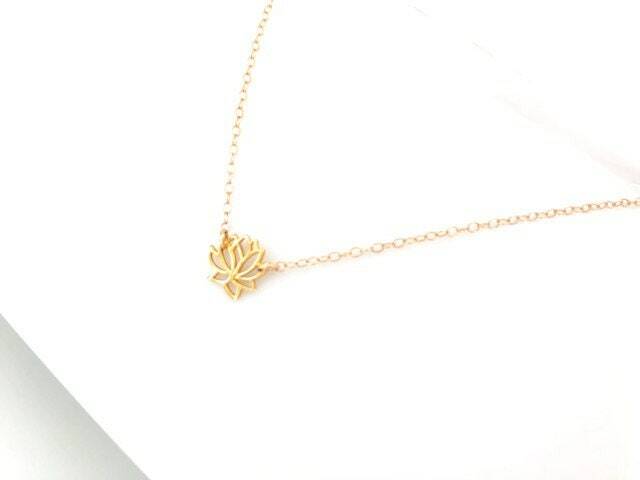 This delightful gold lotus yoga necklace is features a small gold vermeil lotus flower, on dainty gold filled chain, is perfect for everyday wear, and is available in sterling silver. 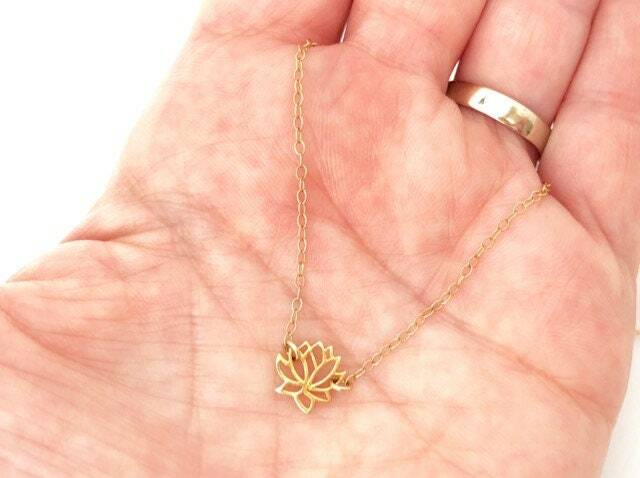 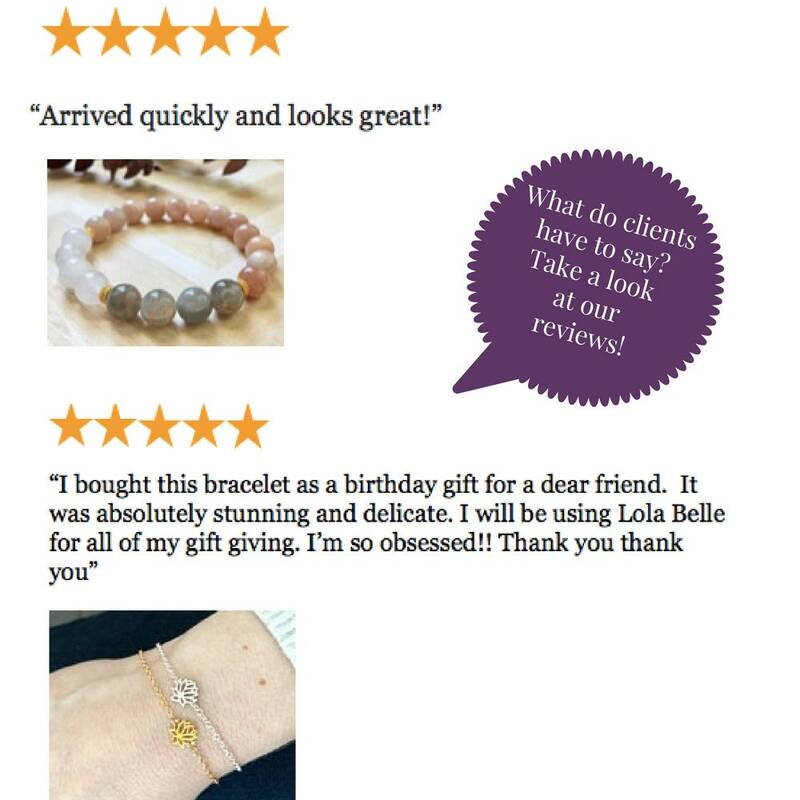 This charming zen necklace will make a fabulous gift for your wife, girlfriend, best friend, who loves yoga. 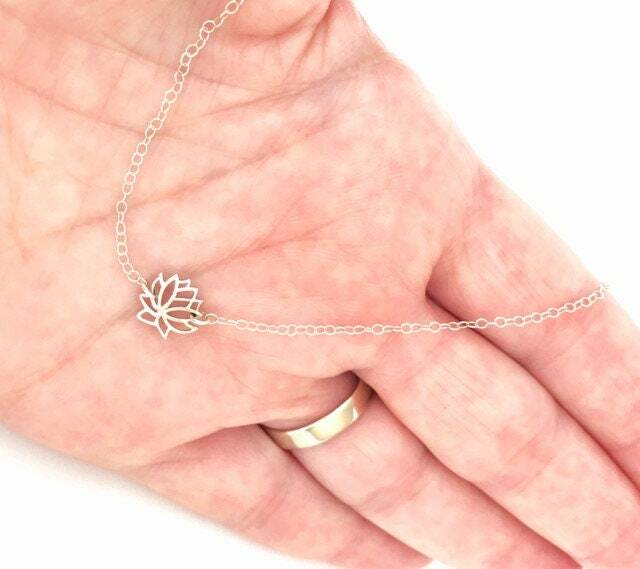 The lotus flower grows out of dark muddy waters untainted, making it representational of purity, love, and harmony, and a is sacred symbol in numerous faiths.